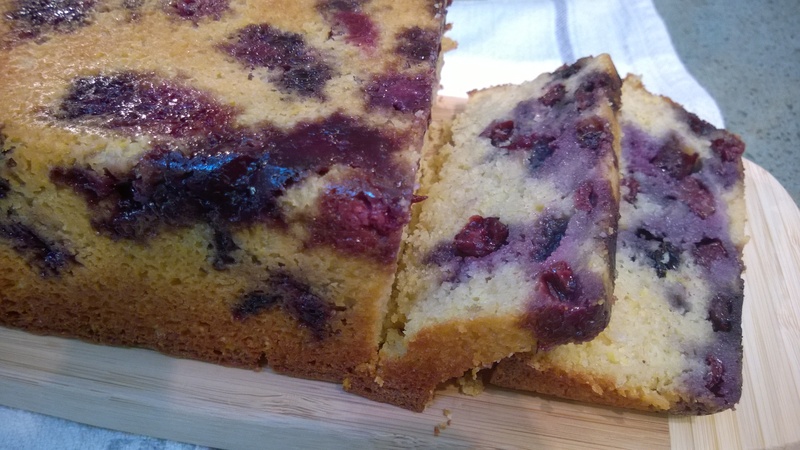 What are you going to do with all those gorgeous blueberries you found at the farmer’s market today… why not bake up a loaf of this Blueberry Tea Cake? It’s as gorgeous as it is delicious and just the perfect treat for an afternoon tea or served up with a side of yogurt or fresh whipped cream and even more berries for a lightly sweet breakfast or brunch treat. I have been experimenting a lot with gluten free baking lately and not because I’m allergic to wheat, but more because I think I have a sensitivity to it, and also because I think it’s simply better for my own body at least, to just eat less processed grains. My problem with a lot of gluten free baking recipes and packaged gluten free flour mixes is the addition of starches like potato or tapioca. I simply don’t like the slightly paste like texture that these starches seem to add to muffins, scones, etc, plus they are pretty low on fiber content and other nutrients. So, to that I’ve been using a lot of oatmeal and oats ground into a flour right in my bullet blender, just before using. I do love oats, add oats to a recipe and I’m a happy girl. Not only do I love the taste, texture and nutritional value oats bring, I find they work well in my system and that is always a good thing! 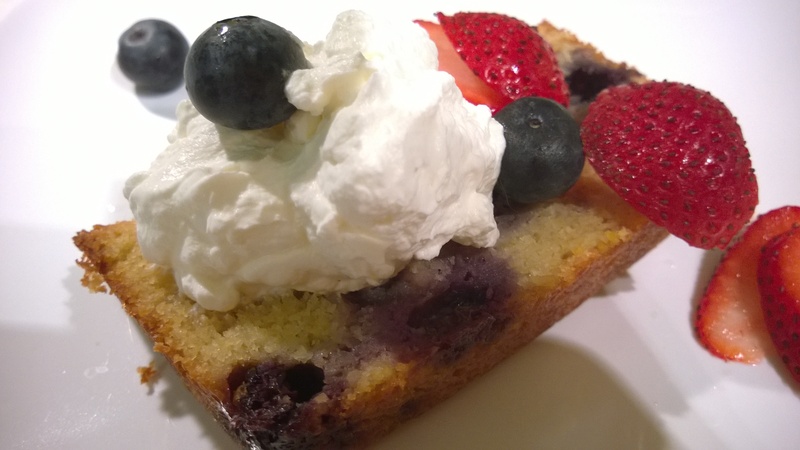 I actually adapted this recipe for blueberry tea cake from my own (not gluten free), lemon chia tea cake. 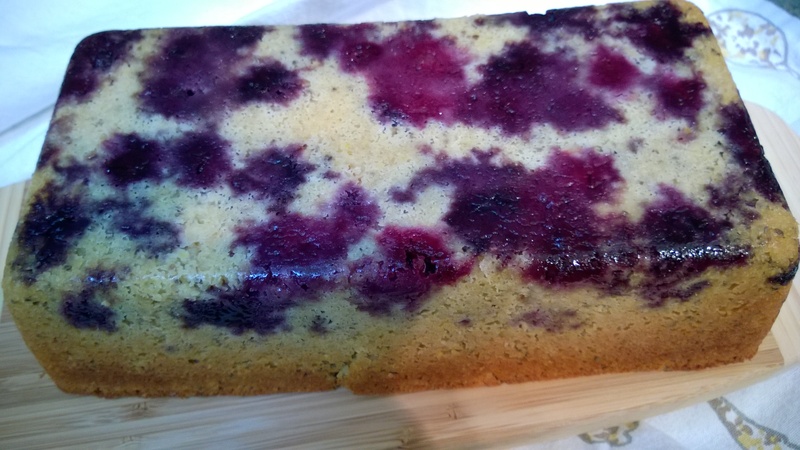 In this case, I made it gluten free and dressed it up with some beautiful juicy blueberries, when you flip the cake out of the loaf pan the bottom looks as if it’s been tie dyed by the sweet berries, so gorgeous! 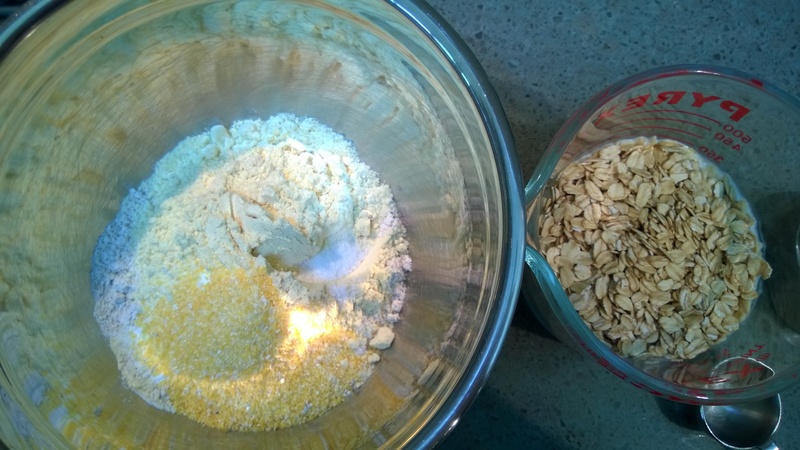 It occurs to me that maybe I should have named this blog Lemon & Oats or Oatmeal & Zest, considering how many of my recipes here include both oats and lemon. 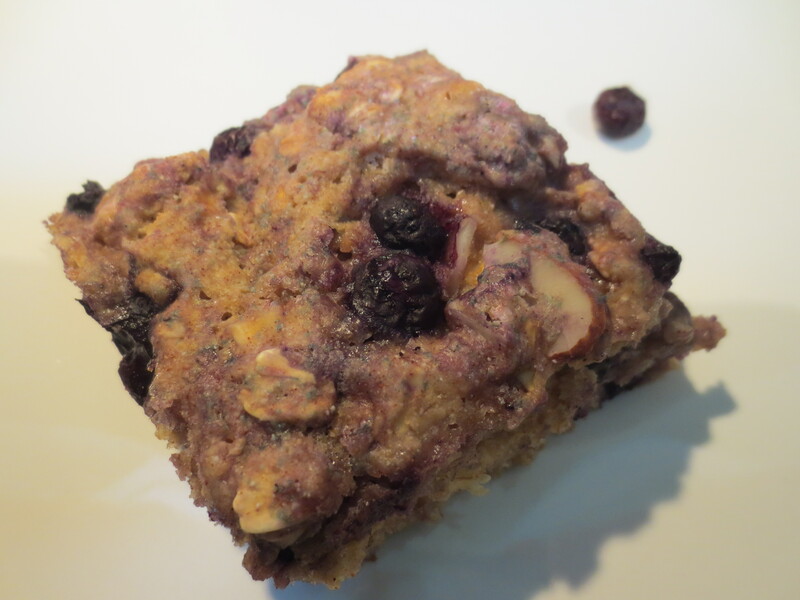 So, here’s one more for you… Blueberry Almond Oatmeal Scones, and yes they even have lemon zest! I really do love scones, probably even more than muffins or cookies, they make a tasty little breakfast treat or afternoon snack. They are delicious on their own or even better topped with a little cream cheese and jam, like the mascarpone cream cheese jam I used here. 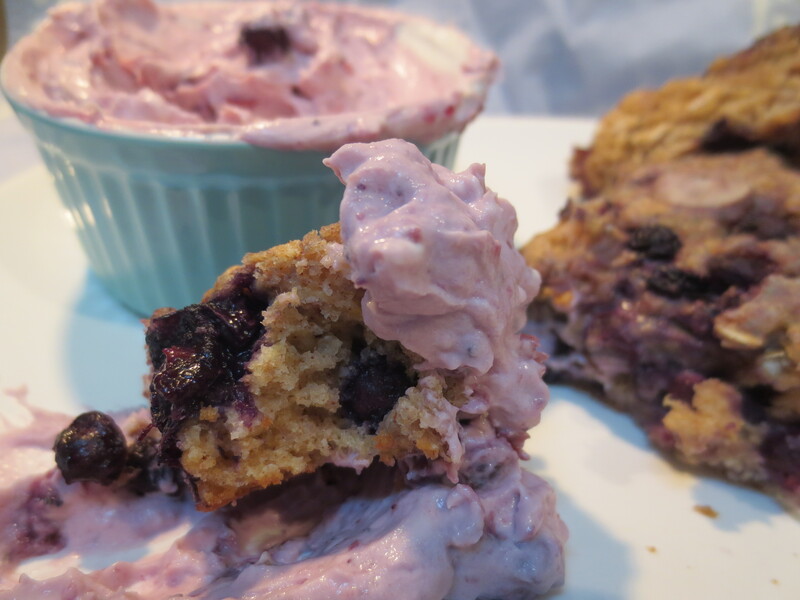 For a more substantial breakfast, serve with a side of yogurt and berries OR as a “breakfast dessert” with your eggs. Some people in my home have even been known to top theirs with a smear of peanut or almond butter, also quite tasty. If you’re a traditionalist or hail from the British Isles, you may question my use of the term scone here, but to me these are my perfect Americanized interpretation with a nice crumby texture, not too moist and not too dry. I use a lot less butter than many versions, but the yogurt adds extra moisture and a little tang, plus some protein to boot. I love scones with all kinds of mix ins and though the rest of my family will almost always opt for chocolate, I prefer a mix of fruit and nuts, which often leads to multiple versions being made all on the same morning! 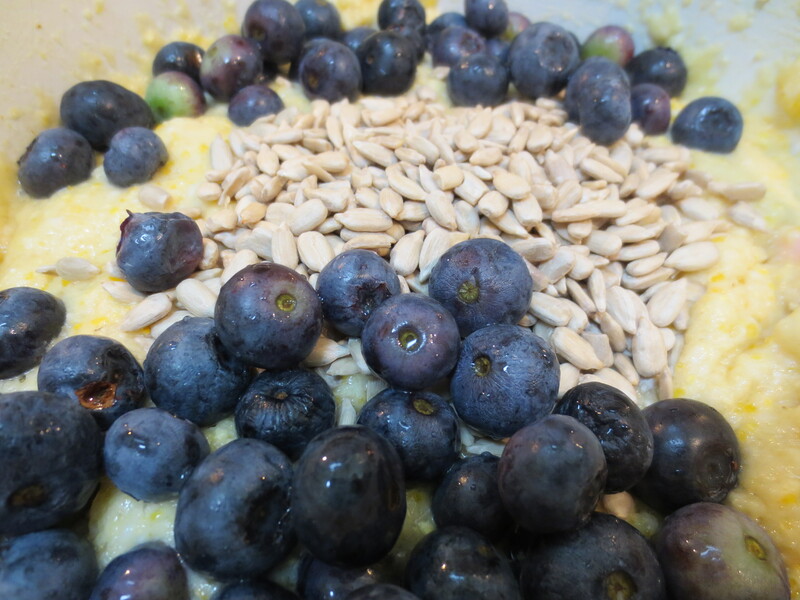 Blueberries and almonds are one of my favorite combinations, they just work well together and lemon zest adds a little bit of extra flair to the flavor. I use a combo of vanilla and almond extracts here, but you could easily go with all of one or the other if you prefer. A quick and easy recipe perfect for any lazy weekend morning. It all started with a book my five year old brought home from school, a modern day version of Little Red Riding Hood “a new fangled prairie tale”, in my opinion, a truly terrible version of a classic, but it ended with grandma opening a muffin shop for the wolf to work in to keep him busy enough to stop terrorizing the neighborhood AND a recipe for Wheat Berry Muffins. Upon first reading I assumed it was muffins made with wheatberries, which as much as I love wheatberries, did not sound so tasty to me mixed into a muffin. 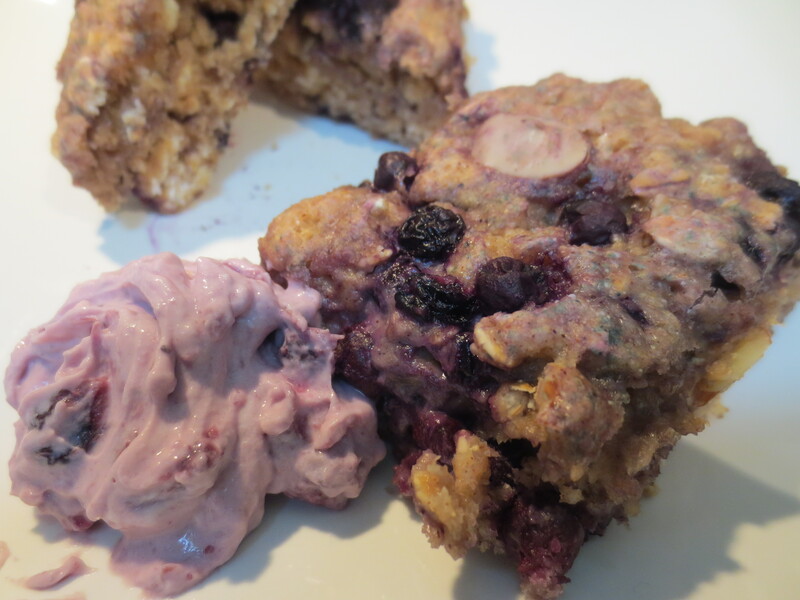 But, then I realized it was whole wheat muffins with blueberries and “grandma’s” secret ingredient, sunflower seeds, now that didn’t sound too bad. Evan asked for days to make the Wheat Berry Muffins, but I had an open carton of buttermilk in the fridge that needed a purpose, so I decided Little Red’s grandma’s recipe needed some tweaking and the more I thought about it, I realized how yummy corn muffins are with berries and why not just for fun try to make a gluten free version….hmmm, now I was on to something. So I spent the morning scouring through recipes and ended up with four different ones I took a little from this one, a little from that one and so on until I came up with the tastiest little morsels, moist and delicious. There’s a hint of coconut, but not overwhelmingly so (in fact, Skyler, who despises all things coconut, upon tasting these for the first time, exclaimed “delicious” and then asked “is there coconut in these?” and then continued to devour the rest and ask for more), a really nice crunch from the coarse cornmeal and a bit of texture from the sunflower seeds, lightly sweet, unbelievably moist and so very yummy. These little gems are my current muffin obsession. In a large bowl, add in all the dry ingredients; Brown Rice flour, Cornmeal, Almond flour, Sugar, Baking Powder and Salt. Whisk together to combine. In a small bowl or liquid measuring cup, add in the Buttermilk, Eggs, Vanilla and Almond Extract. Stir thoroughly to combine. Add the liquids to the dry ingredients and stir to fully combine. Mix in the Coconut Oil. Gently stir in the Blueberries and Sunflower Seeds. 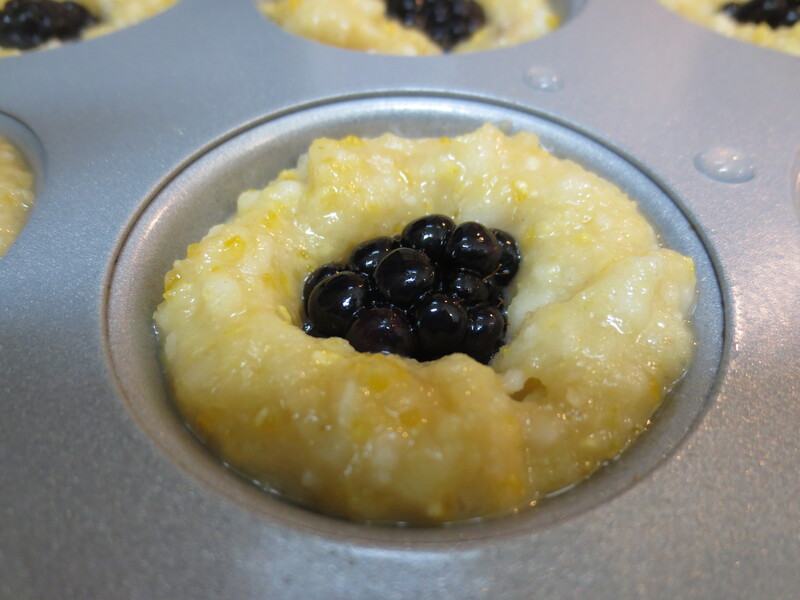 Prepare muffin tins with cooking spray. 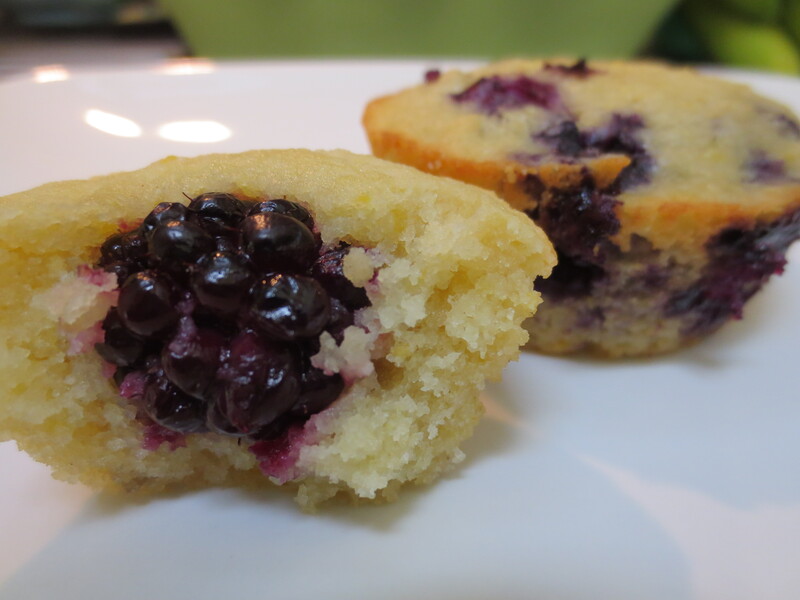 Pour in about ¼ cup of batter into each muffin cup. 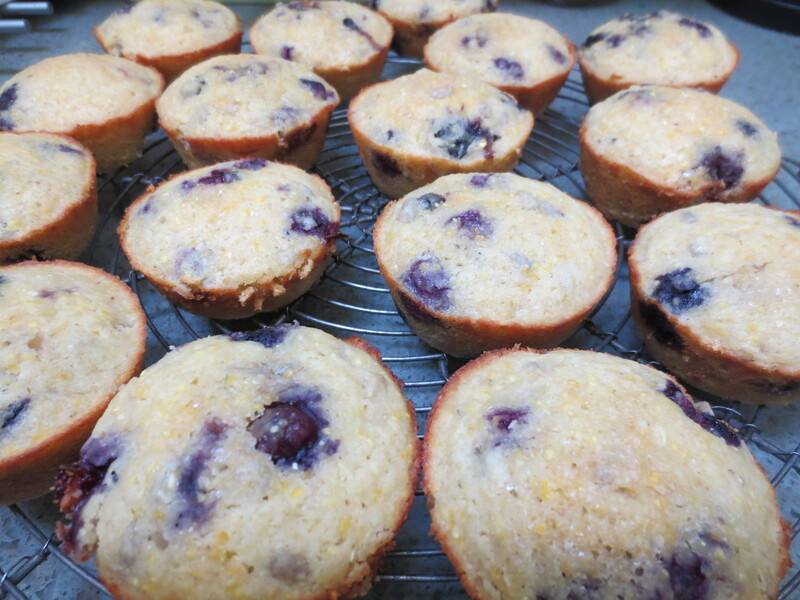 Bake at 350 F, about 20-23 minutes for regular size muffins or 16-18 minutes for minis. 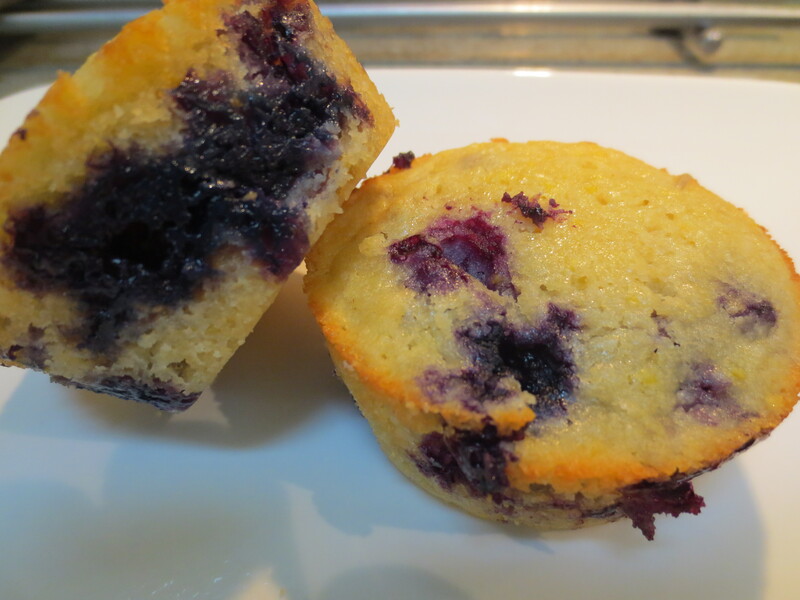 Recipe Notes: As an alternative to Blueberries these muffins are also delicious with big juicy Blackberries. 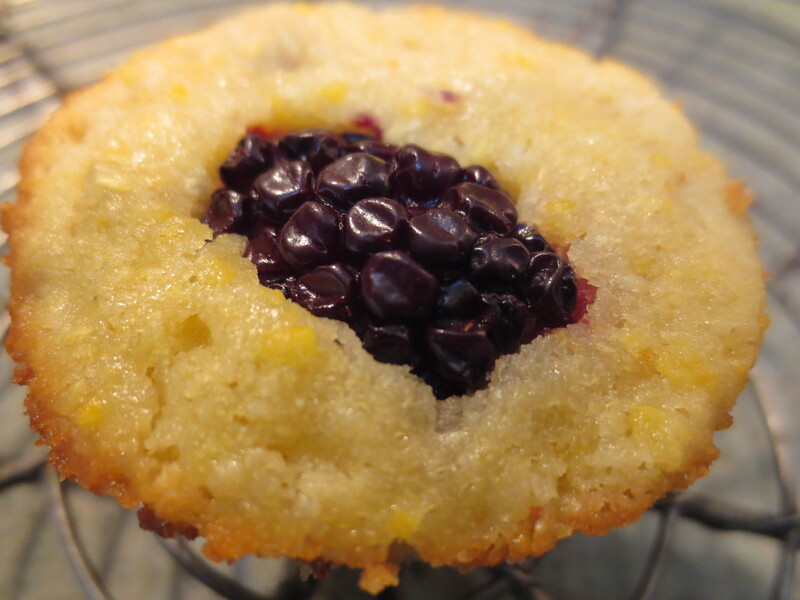 I actually really like making mini muffins with 1 big Blackberry in each one. 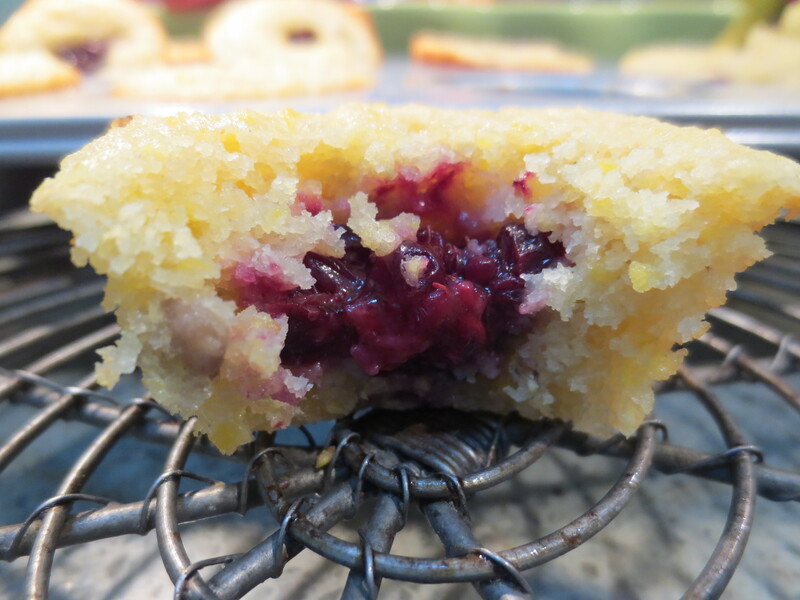 **A note on Cornmeal – the cornmeal adds a nice little crunch to these muffins that I just adore. Alternatively, you could use finer corn flour, but you’d lose out on the crunch. 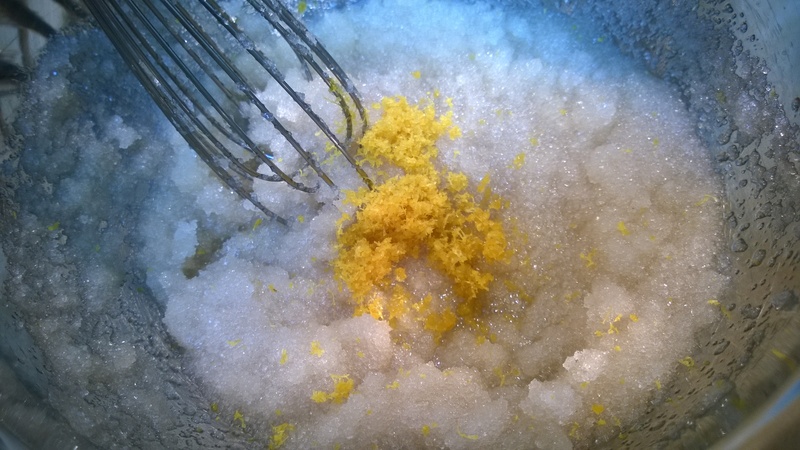 I have also used corn flour with a few tablespoons of the ½ cup subbed out with polenta or corn grits. ***One other note, if Coconut Oil is not available, I think your best bet on substitution would be butter, but I would probably up it to 1/2 cup.